The Chromebook computer allows a guest user to use a Chromebook. 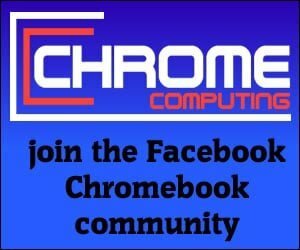 This is really useful if someone wants to use a Chromebook, but they do not want to register their details on the Chromebook. This is much safer than providing someone with your login details and makes both parties feel more comfortable. It also means you both keep your surfing information private. This is because neither the owner of the Chromebook or the guest user can access any information about the other. It’s as simple as that. The guest user will now be presented with a basic desktop where they can use the Chrome browser to surf the internet. 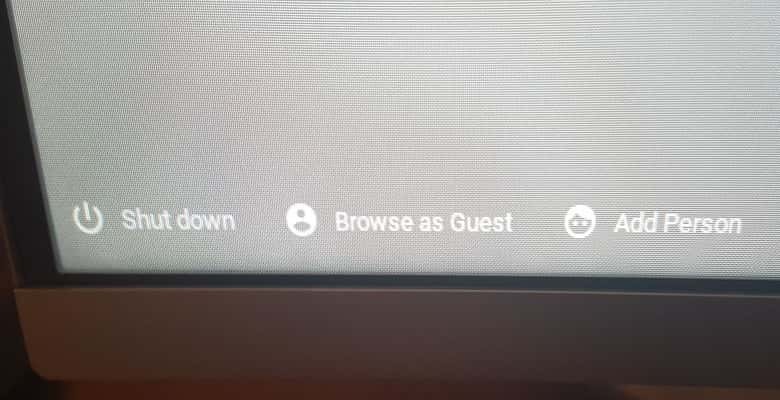 Once you’ve clicked on ‘Browse as Guest’ from the login screen the Chromebook will look similar to what a registered user would see. 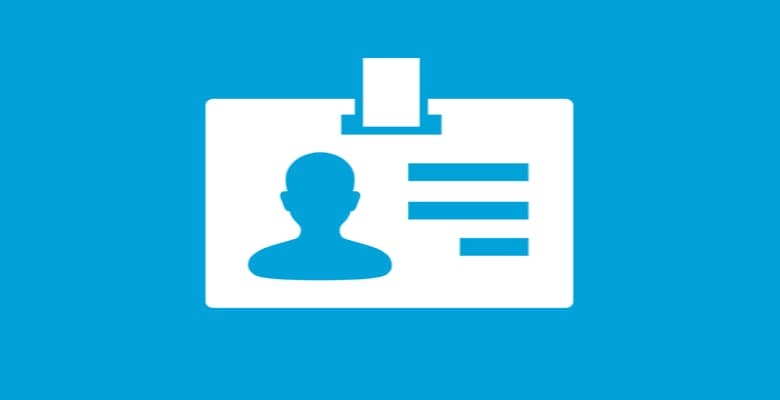 The only difference is any applications installed by any registered users will not be accessible by the guest user. The guest user will be able to surf the internet using the Chrome Browser without any limitations. The Download folder on the Chromebook is where any files that are stored locally are stored as default. It’s also where all the files you download from the internet are located. The guest users download folder will be empty. Even if the registered user has files showing in their download folder. These files will not be visible to the guest user. The guest user can download files from the internet and these files will be saved in the downloads folder as normal. If the guest user wants to save any of the files they have downloaded; it’s important they do this before logging out. Once you’ve logged out of a Chromebook as a guest user any of the files saved in the downloads folder will be removed.